Shelly Collins, Productivity + ADHD Coach and founding partner of Gateway Productivity (formerly Gateway Organizers), was interviewed by Self Storage Finders for an article on organizing like Marie Kondo. Read the article: Is Organizing Like Marie Kondo Right for You? 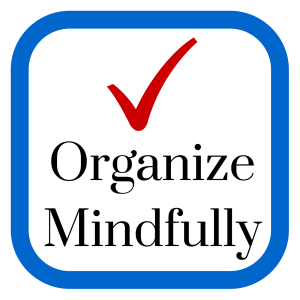 Shelly Collins, Productivity + ADHD Coach and founding partner of Gateway Productivity (formerly Gateway Organizers), was featured on the Organize Mindfully podcast. 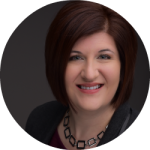 Shelly Collins, Productivity + ADHD Coach and founding partner of Gateway Productivity (formerly Gateway Organizers), was interviewed by Ladue News for an article on decluttering for spring. 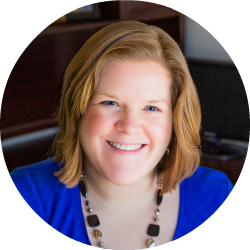 Shelly Collins, Productivity + ADHD Coach and founding partner of Gateway Productivity (formerly Gateway Organizers), was interviewed on the Natural Born Coaches podcast on how she transitioned from a professional organizer to an organizer + coach. Shelly Collins, Productivity + ADHD Coach and founding partner of Gateway Productivity (formerly Gateway Organizers), was interviewed by GoGirlFinance on maintaining a healthy work-life balance as a woman entrepreneur. Note: Article is no longer available.